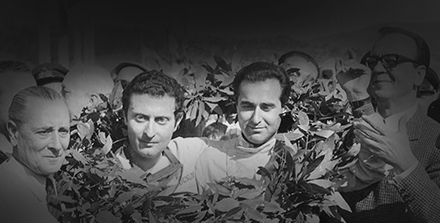 When the original group of drivers got together to form what is now the Grand Prix Drivers club, the oldest was Albert Divo who, in 1962, was 67 years of age; a driver from another era. Divo was born in 1895, the dawn of the automobile age, and yet by the time he was in his teens he was training to be a motor mechanic and had clearly seen the future of the automobile. During his early days he was sent from his native Paris to Monte Carlo to work on motor boats taking part in the pioneering Monaco motor boat races held just outside the harbour. During the First World War he was a pilot in the French air force before becoming involved in racing as the mechanic accompanying the great Rene Thomas in the Sunbeam team. In 1921 he travelled to the USA with Thomas and they did the Indianapolis 500 together however they had to retire their Sunbeam shortly after a plug change during the race. By 1922 he became a driver and leading member of the Talbot-Darracq team finishing second on his debut with the team in the Tourist Trophy race on the Isle of Man. 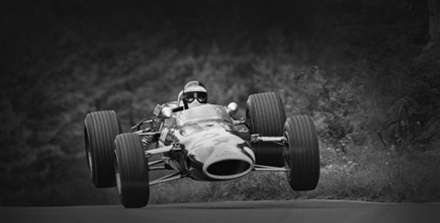 He added to this with a second at the Le Mans Voiturette race that same year. He graduated to the Delage team finishing second in the European Grand Prix at Lyons in 1924 and it was with Delage that he had his most successful season in 1925 with no fewer than ten wins in Grands Prix and hill climbs for the team. 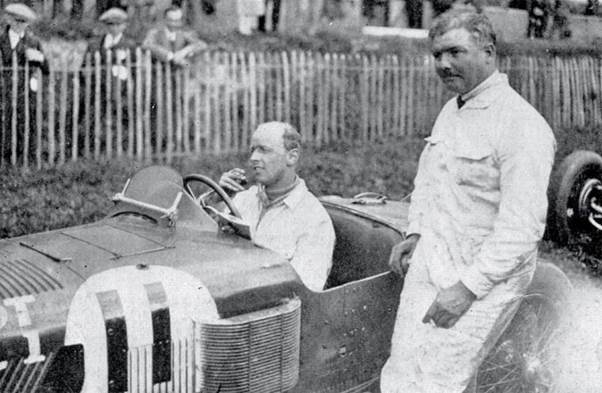 By 1928 he had moved to Bugatti winning the Targa Florio and he continued with reasonable success with Bugatti until 1936 when he decided to switch to sports cars and the Delahaye company but soon moved to Talbot to join his friend and fellow Club founder, Louis Chiron. He took third to Chiron at Montlhery. During that race Divo had become friendly with British speed record holder George Eyston and in 1935 he was invited to Brooklands to race Eyston’s streamlined Hotchkiss single seater alongside Englishman Harry Rose. 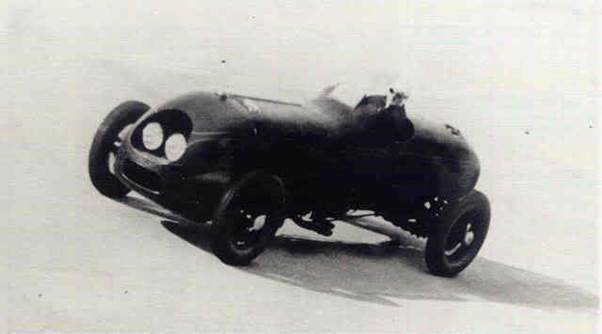 This car had been built with a 2 litre Hotchkiss engine and was designed to set new speed records. It had a streamlined body – or as streamlined as technology understood at the time – and was taken to the banked Montlhery track near Paris. Divo’s race with the Hotchkiss was not his first visit to Brooklands as he had taken part in the 1926 British Grand Prix as a member of the Talbot team alongside Segrave and Moriceau. Divo led the race then had a long pit stop but came back and even caught up with the leading two drivers before his supercharger broke and he had to retire with 20 laps to go when in second place. As mentioned, Divo was entered for the 200 Mile Race at Brooklands in 1935 sharing the Hotchkiss record car with Harry Rose. Lapping at 110mph in the 2 litre car they eventually finished sixth overall. The 1938 season was his last and he drove a Delahaye 145 alongside Gianfranco Comotti but the car retired after seven laps with a broken gearbox. There his racing story might have ended but, at a small meeting in Bordeaux in 1940, he was persuaded to drive a Talbot and he won at the age of 54. During the 1950’s he became competitions manager for Castrol in France and in 1962 became a founder of the Grand Prix Drivers Club. 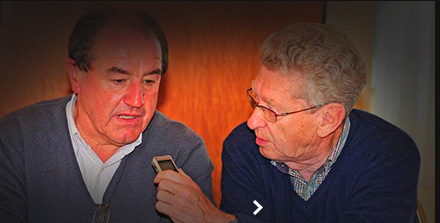 Sadly he died four years later of a heart attack.